On September 20, 2013, Ron Dermer became the 18th Israeli Ambassador to the United States. The first Israeli Ambassador was Eliyahu Eilat, Abba Eban was the second, Yitzhak Rabin was the fourth, and Dermer's immediate predecessor was Michael Oren. The first United States Ambassador to Israel was James Grover Mc Donald, the sixth was Kenneth Keating, and the 19th and current US Ambassador is Daniel Shapiro. Some ambassadors are political appointees, while others are career foreign service employees, that is to say, professional diplomats. Either way, their mission is to represent their nations and governments in foreign lands. The ambassador is in charge of a diplomatic mission, otherwise known as an embassy, and while these terms are often used to refer to the buildings and grounds that the diplomats occupy, they actually refer to the people themselves. The ambassadors and representatives are the embassy, they are the mission. Of course, a mission is more than just a group of people—it is a group of people with a purpose. At the risk of sounding redundant, a mission is on a mission. And we know this also applies to religious as well as political missions, but then again, we don't have much of a history regarding Jewish missionaries. Our tradition is not one that emphasizes the need for proselytizing, nor does it encourage conversion, although we certainly do not turn away anyone who wants to join in the faith, and fate, of our people. 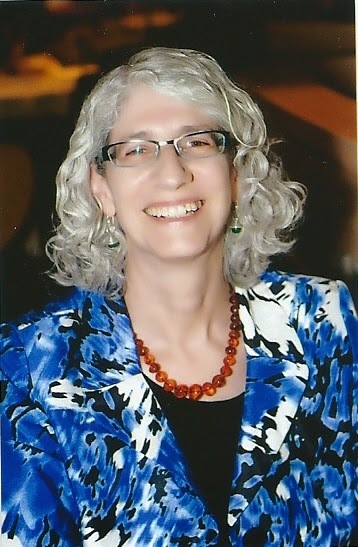 In particular, as Reform Jews, we tend to take the position that individuals have to make up their own minds about belief in God, religious practice, and congregational affiliation. We see it as a matter of individual conscience, and the last thing we want to do is to force our way of life on others. And that is to our credit. But it also has a downside. It tends to make us shy away from promoting ourselves, from letting others know about all that we have to offer. And that is why I want to ask you to think of yourselves not only as members of our shul, but as Adas Emuno Ambassadors. Go out there and represent! 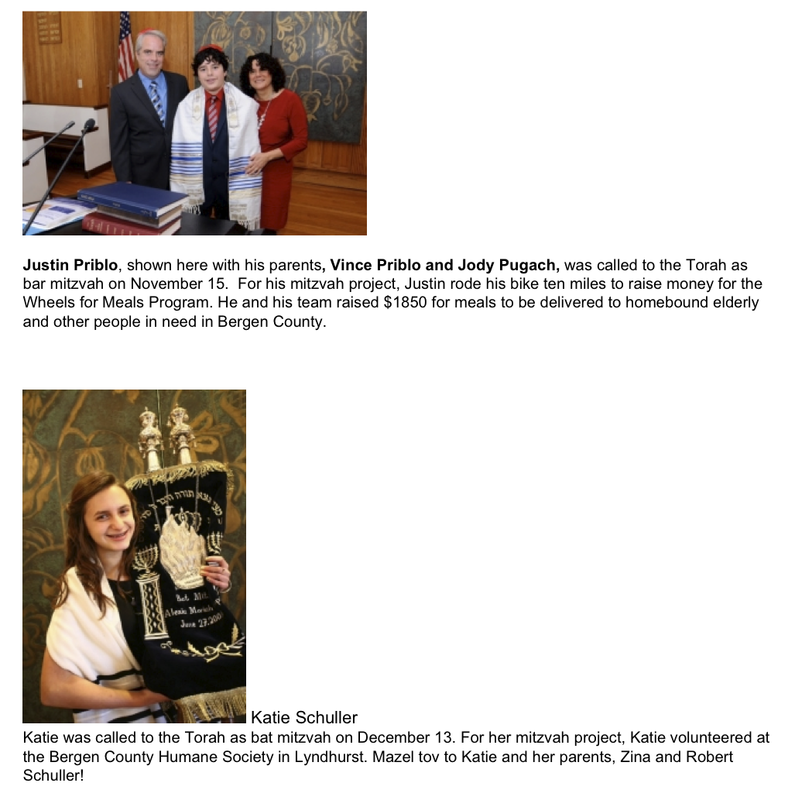 Let others know about our synagogue and religious school. Invite them to our services, our events and programs, and encourage them to learn more about joining our congregation. Just like an embassy, a congregation is not about buildings and grounds, it's about people, people with a purpose. Of maintaining a tradition, educating their children, finding spiritual fulfillment, repairing and healing the world. We are on a mission, but that mission can only continue through the efforts of our members. Promoting our shul and encouraging new members to join is not a task that we delegate to our clergy, or to our officers and trustees. It is a duty that all of our members need to take part in. Nothing beats word of mouth when it comes to bringing in new members. Nothing is more encouraging to prospective members than hearing people that they know, like, and respect express their enthusiasm for our congregation. And that is why I invite you to do all that you can as Adas Emuno Ambassadors. If you have not thought of yourselves in this way before, I invite you now to become Adas Emuno Ambassadors. If you require something more official than that, very well then, I hereby appoint you an Adas Emuno Ambassador. If you want a swearing in ceremony, or maybe a certificate, we can probably arrange that too. Just remember that your mission, should you decide to accept it, is to represent and promote our congregation, to help to bring new members into our community, and to act on our collective behalf as Adas Emuno Ambassadors. Can we count on you? Starting 2015 Off With Some Social Action! Approximately one month has passed since we cooked for and served at the shelter in Hackensack. We served to over 75 people (a smaller group than we had been told to prepare for), but if more people had shown up, we would have been ready, due to this congregation's very generous volunteers. Toda rabba to Debby and Rabbi Barry Schwartz, Cantor Sandy Horowitz, Marilyn, Cheryl, Rich, Joan O., Kate, Sandy Z. and Michael S., Fanny, Michael F., Virginia, Elka, Claudia, Kim M., Carol, Jerry, Lauren, Rachel, Michael R., Joan R., Norm, Doris, Jody, Vincent, Randi, Pearl and Ronald! 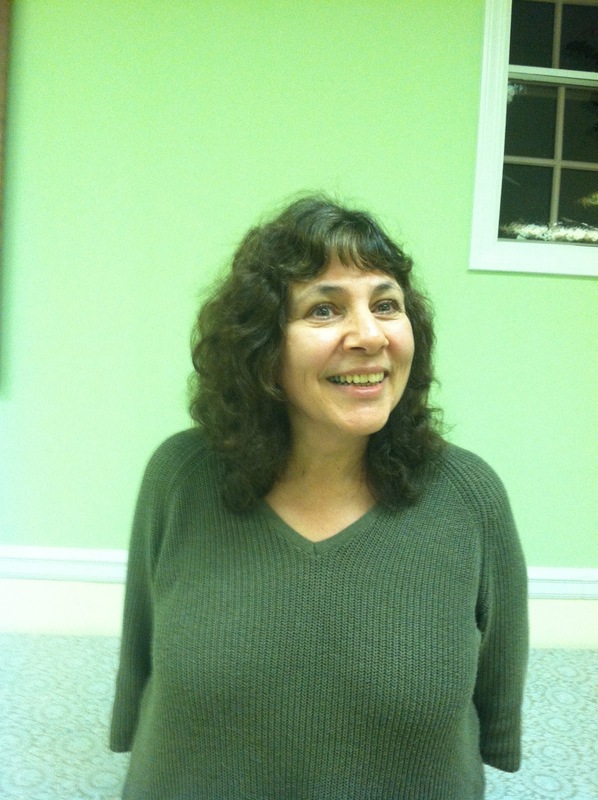 A special thank you to Marilyn, who communicates with "Family Promise", sets this program up for us and remains "on call" regarding my emails. To our temple youth: Skylar, Melissa, Ethan and Drew... you did us proud, as well as yourselves! New project­. For the month of January, we will be collecting toiletries [hotel, sample and full sized] as well as cleaning products for Oelhaf House. This organization works with Shelter OurSisters, which deals with the housing issues of the people being helped. Please leave donations in the back of the social hall, in the labeled box. 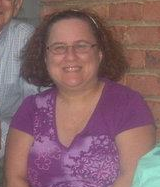 Thank you to Cheryl Alicchio for bringing this to our attention. Food collection continues. About 10 bags and 2 cases of food plus a check donation were just brought to the Center for Food Action. Nice....!!!! Closed collections­. Winter adult outerwear­ was brought to Council of Jewish Women Thrift Shop in Bergenfield instead of Women’s Center in Englewood, due to unforeseen circumstances. The shop was very grateful for the donation! Soda tabs­ will be sent to Ronald McDonald House. Social Action seems to be a part of life that is always in need. You, the members of Adas Emuno, have made this aspect of our congregation very successful during 2014. Sincerest thanks to all, for your good hearts and willingness to go the extra mile. A happy and healthy 2015 to everyone! Coming up soon! 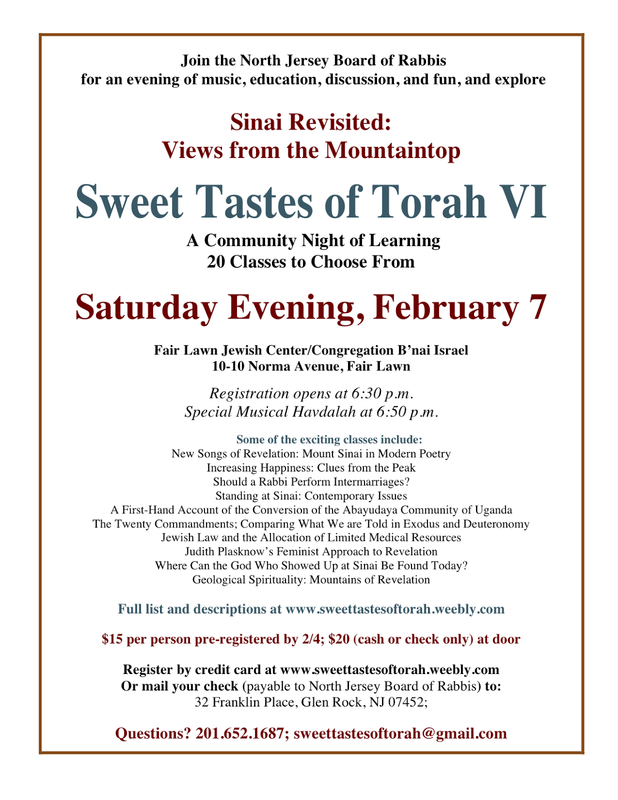 Once again, our own Rabbi Schwartz will be participating in this community-wide event for Bergen County, Sweet Tastes of Torah. 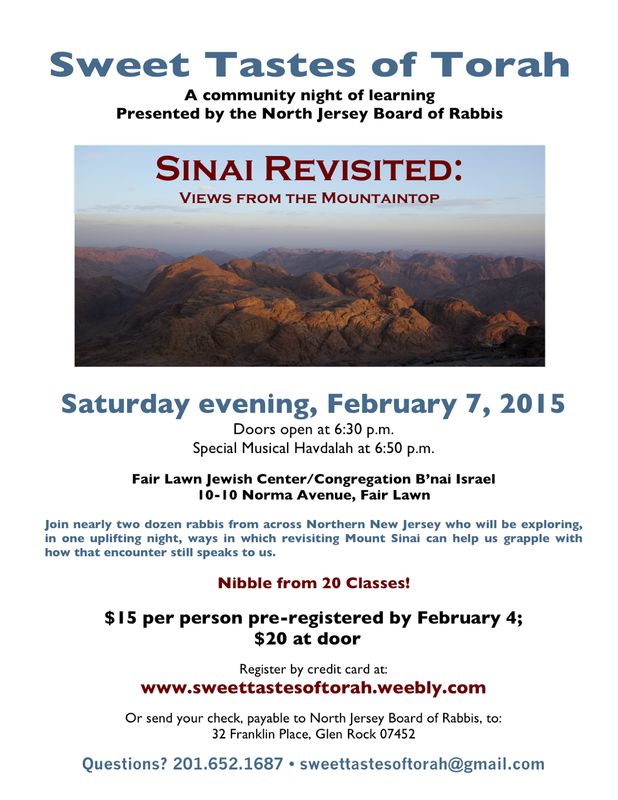 This year's theme is Sinai Revisited: Views from the Mountaintop. 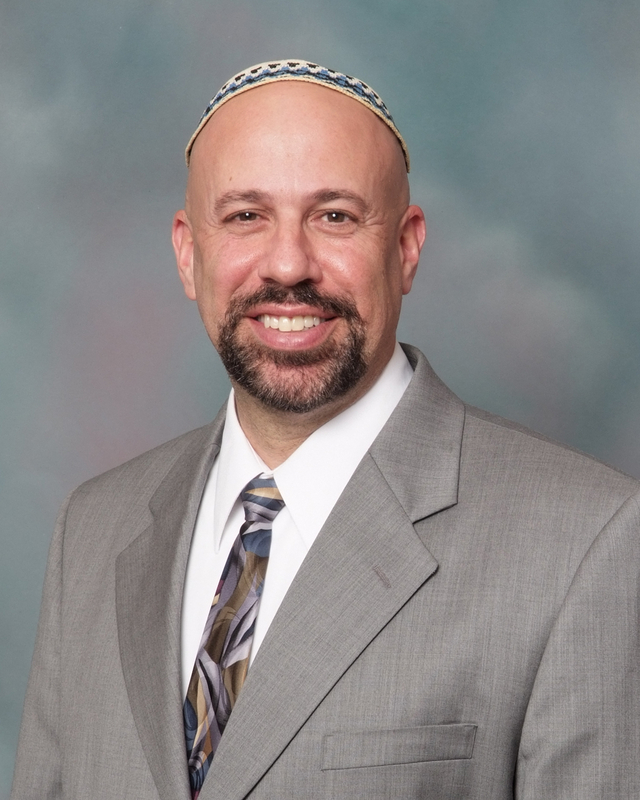 Rabbi Schwartz's presentation will be, "What Happened at Sinai: Orthodox, Conservative, Reform, and Reconstructionist Views" and of course there will be many other worthwhile sessions. Congregants interested in car-pooling with others from our temple to this event, please contact Virginia Gitter. I can give you the long, philosophical answer... which I might do in a future column. But for now, let me tell you about something that happened last week. I went to visit the Metropolitan Museum to see the major exhibit on ancient Assyria. I’m making my way through the splendid archeological treasures when I spot a small stone slab in a corner exhibit. I bend over to examine the piece and am shocked to see that it is the famous Tel Dan Stele. The Tel Dan Stele is a broken stele (inscribed stone) discovered in 1993-­94 during excavations at Tel Dan in northern Israel. It consists of several fragments making up part of a triumphal inscription in Aramaic, left most probably by Hazael of Aram-­Damascus, an important regional monarch in the late 9th-­century BCE. What’s so unique about it? King Hazael boasts about conquering two kings of “Beit David”, the “House of David.” It is the first mention outside the Bible of King David. We’re spending the year studying the remarkable story of David. We do so at our Torah study every Shabbat morning. Ask any of the 20-­30 folks who show up each week just how compelling and relevant the texts are, and the discussions that ensue. It’s our story. Our history. Our literature. And it just so happens that the Bible has profoundly influenced the course of Western civilization. So much so that I would argue it is impossible to understand our cultural history without studying the Bible (and why I think it is a shame it is not taught in public school). The Tel Dan Stele puts to rest the notion that the story of David is pure legend, invented history. David’s story is epic and intimate at the same time. He is supremely gifted yet deeply flawed. Some of his story is surely embellished, but in the main it is all too real. His excesses are our excesses; his family problems are our problems... only to a greater degree. David’s story is the most compelling of the entire Bible, yet it is only one of dozens. It is “Exhibit A” for why it’s worth reading the book of books. And it’s never too late to start. The Talent Show is back! Plans for this Religious School fundraiser are underway, thanks to the efforts of school board members and other parents. It will take place on Saturday evening January 24. Do you have a talent you’d like to share? Contact me or Elka Oliver right away. And of course the best way to support this event is to be there in the audience–and bring your friends! In the meantime, following a fun and successful Hanukkah program last month, students are getting back into the learning groove. Parents will soon be receiving student assessments–these are not formal report cards but rather a summary of what your child(ren) is (are) learning and how they are doing. Please feel free to contact me if you wish to discuss these, or whenever you have questions or concerns. Very soon the Fourth graders will begin preparing for their class­-led Friday night service, which will take place on January 30. 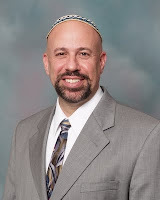 Please come out and support them ­­ we would love to see more families attending Shabbat services in general, and this is an opportunity to support their classmates. With best wishes as we enter the swing of things in 2015. Saturday, Jan. 24: Talent Show Fundraiser!